(Jason Alden | Bloomberg) The most popular subscription plan of Netflix will now cost $13 a month, up from $11. "We change pricing from time to time as we continue investing in great entertainment and improving the overall Netflix experience for the benefit of our members," a Netflix spokesman said in a statement. Customers will be notified of the increase by email and through the Netflix app at least 30 days before the price hike takes effect; timing will vary depending on the customer's billing cycle. The price increase will help subsidize Netflix's high content costs for both licensed and original shows, which the company last year pegged at $8 billion. An assessment from Goldman Sachs has put the number as high as $12 billion. Netflix has sought to keep the subscriber wheel turning by offering a slew of new content, paying hundreds of millions of dollars to top-tier creators, such as Shonda Rhimes and Ryan Murphy, to move their production companies in-house and often outbidding rivals on individual projects. Licensed content can be pricey, too - the company just paid $100 million to keep reruns of the '90s sitcom "Friends" on the service. Finding the balance between low prices and high content investment has been a key challenge for Netflix executives. The company has also had to ensure price increases don't put a damper on new and existing subscriptions. Executives have talked in recent quarters about carefully managing content spending as subscription growth - the company's only revenue stream - has slowed in the United States. What has regularly been annual increases of more than 15 percent has hovered at just about 10 percent the past two years. The firm also must also protect itself from the more aggressive entry of Disney into the streaming business. The company's Disney+ service is expected to launch later this year and will cost less than Netflix. The Netflix price hike could be a way to accustom subscribers to the price now rather than imposing an increase when Disney+ is available. 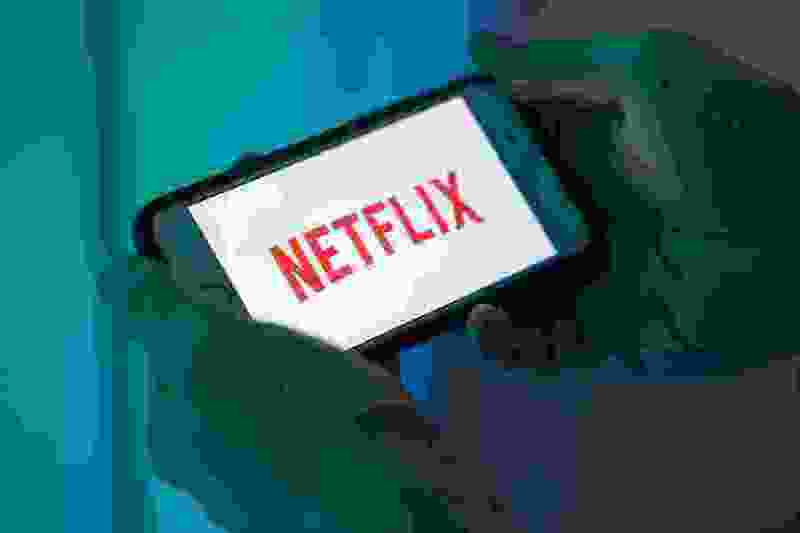 Still, Netflix remains the one of the cheapest streaming options, with a basic plan that is less expensive than Hulu, Amazon Prime or HBO. In addition to its hit shows, such as "Stranger Things" and "The Crown," the company has generated major awards attention for Alfonso Cuarón's coming-of-age drama "Roma" in recent months. It also has sparked strong word-of-mouth for a select group of feature films, including romantic comedy "To All The Boys I've Loved Before," fertility dramedy "Private Life" and the Sandra Bullock horror film "Bird Box." A large number of the feature films, however, have drawn less notice. Netflix said more than 45 million accounts watched "Bird Box" but generally does not release viewing data. Netflix is already facing tough competition from other streaming services such as Amazon, Hulu and HBO. (Amazon chief executive Jeff Bezos owns The Washington Post.) The streaming service landscape is about to become even more crowded with the entry of Disney and a Warner Media service projected to be not far behind. In its quest for dominance in both streaming and production, Netflix has had to borrow billions to finance its initiatives. It had already racked up $12 billion in debt when it announced it would be borrowing an additional $2 billion in October. The company's shares soared six percent in response to news of the price hike, as analysts looked favorably upon the revenue implications and said they saw little downside. "We don't believe that it will slow subscriber growth, as the new price points remain competitive relative to Netflix's volume of original and licensed content," Moody's senior vice president Neil Begley said in a note.